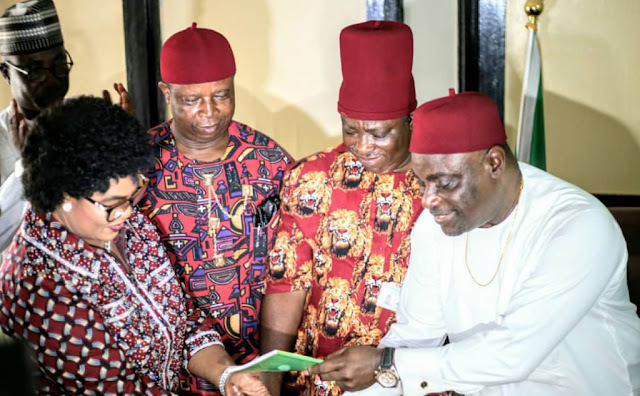 The senator representing Anambra North in the National Assembly, Stella Oduah, has officially decamped to the All Progressives Grand Alliance, APGA. Newsmen reports that Oduah arrived APGA National Secretariat in Abuja, Wednesday afternoon, in company of her aides and supporters. 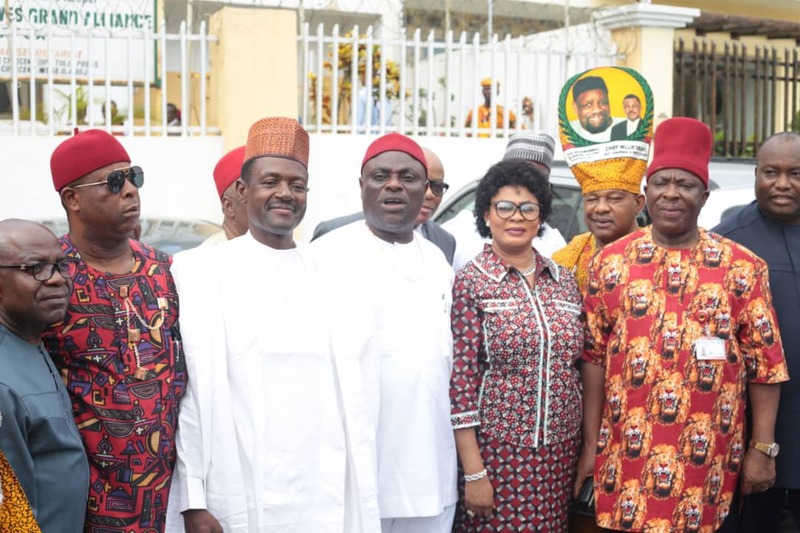 The lawmaker was received by the APGA NEC members led by the National Chairman, Victor Oye, national secretary, Labaran Maku, former National Chairman and the senator representing Anambra central, Chief Victor Umeh, among other top party officials. 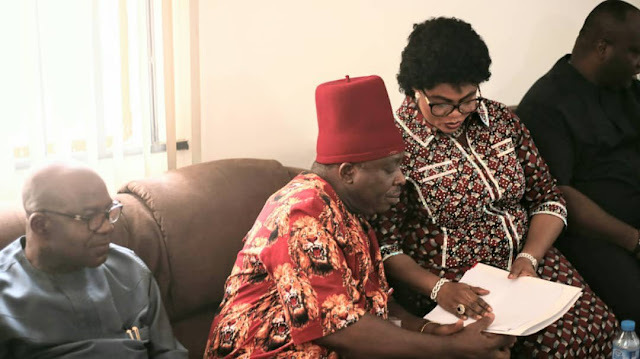 Oduah was the Minister for Aviation under President Goodluck Jonathan and joined the Senate in 2015 on the platform of the PDP. Other dignitaries at the event include Hon. Ben Nwankwo, Hon. Onyewife, Hon. 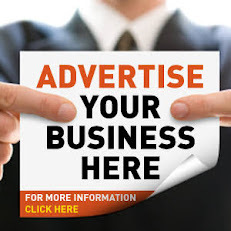 Dozie Nwankwo, Hon. Anayo Nebe, all APGA members in the House of Reps.
Oduah is expected to formally communicate her defection to the Senate within the next few days.